There is an opportunity for you and your family join us for worship each Sunday! Our Chapel features a more classical environment with hymns and praise music, accompanied by piano. Our Hatfield Auditorium features a band with modern worship music, and more contemporary environment. There is a service in each venue at 9:30 & 11AM. Our Mid/Week is a weekly gathering for fellowship, a meal and our Life Change University. Dinner starts at 5:00PM and features catered meal options, and includes options for the kids in your family. Each Sunday, there is a chance to connect with people in similar stages of life, walks of life, as well as grow deeper in your walk with Christ. 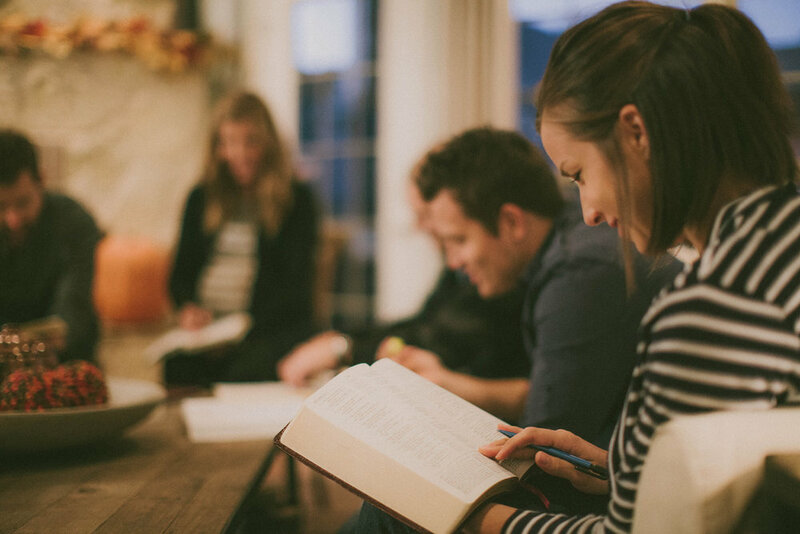 Our Connect Groups are designed to encourage doing life together, study God's word, and support our growing faith in Jesus. We have a Connect Group for newly engaged/wed couples, up to senior adults. 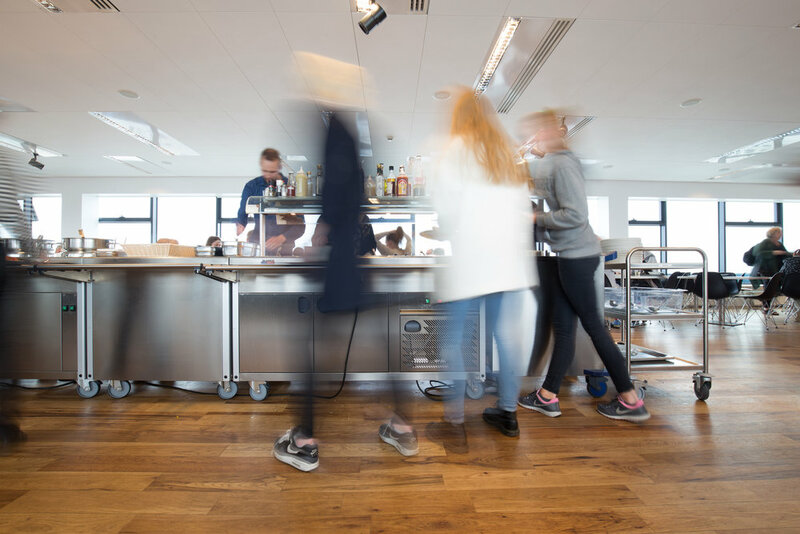 Check out our Connect Group offerings below!